Epson has introduced the latest model of its K-Series monochrome inkjet printers in India, the Epson K300. The Epson K300 is an all-in-one monochrome printer, with an automatic document feeder (ADF). 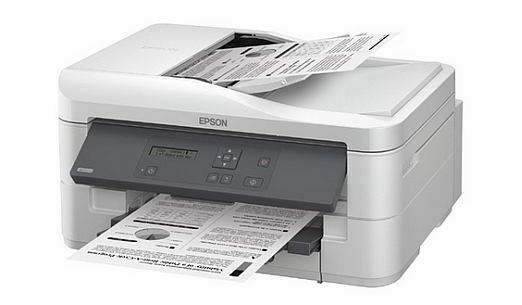 The other two models in the Epson K-series has are the Epson K100 (a single function model), and the Epson K200 (an all-in-one model). According to Epson, its K-series printers are the “world’s first monochrome inkjet printers in over 15 years.” They have been designed to meet consumer demands for high performance at low costs, and, aim to outperform monochrome laser printers in terms of costs. Epson adds that the Epson K300 has one of the lowest monochrome page printing costs per page in the industry, at 0.60 paise per page. 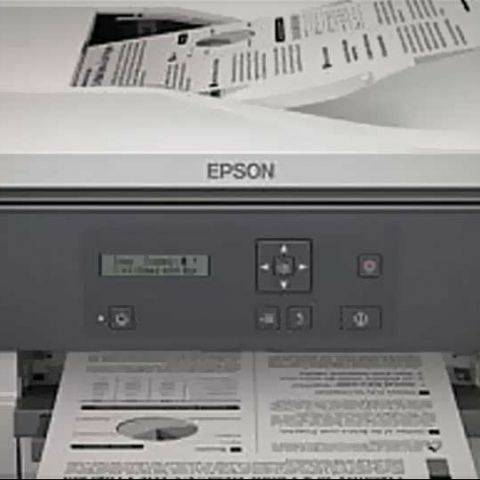 The Epson K300 is fast as well, offering laser like speeds, at over 16 pages per minute (ppm) on default print settings, and 37 ppm on fast draft mode. Other features of the Epson K300 include a built-in duplexer, smudge-free/fade and water resistant Epson DURABrite Ultra pigment ink, built-in Ethernet, and the highly reliable Micro Piezo print head that lasts the life of the printer and uses up to 70% less power than conventional laser printers at a similar price point. when will the xiaomi mi4 launched in india?? how much will it be priced? Where is my document ? what would be the expected price drop in iphone 6 once iphone 7 is launched in india? ?